Which will lead you to golden crema and butter-smooth shots? 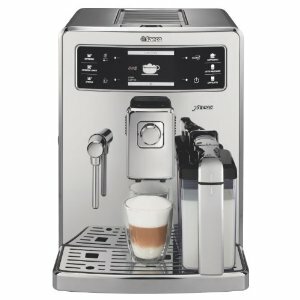 Regardless of your skill level, the right espresso machine will make all the difference in the quality of the coffee produced. A poor machine will make poor coffee and there’s not much you can do about it. 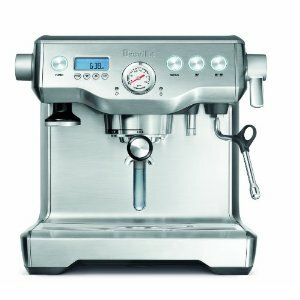 An excellent machine won’t always make excellent coffee as that also depends on you, but an excellent machine in the hands of someone with some espresso-making knowledge and practice is a deliciously deadly combination. 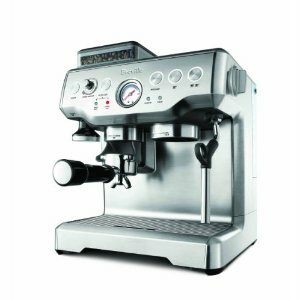 First, if you don’t know the difference between a semi- and super-automatic machine, take a look at our guide on choosing the perfect espresso machine. All the machines listed below have been reviewed by us and our top picks for the various price ranges. Click on each to view our exclusive review and take your time–look at several, decide which sounds best for you. 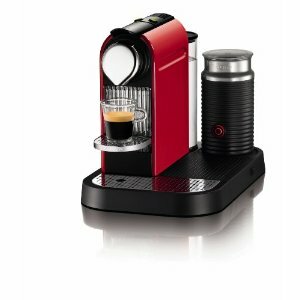 Once you’ve chosen an espresso machine, make sure to look at espresso grinders next because they give you a huge boost in espresso quality! Not sure why? Grab our eBook and find out! 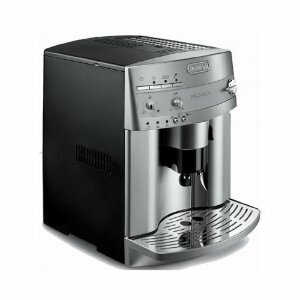 Saeco Aroma is a traditional electric espresso maker that can be counted on to deliver excellent espresso. Consumers Best Buy! Commercial grade quality: Rugged construction of heavy duty materials for longevity. 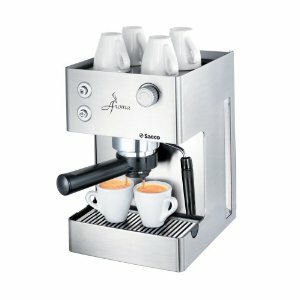 Automatic and programmable coffee quantity (Espresso and Lungo). 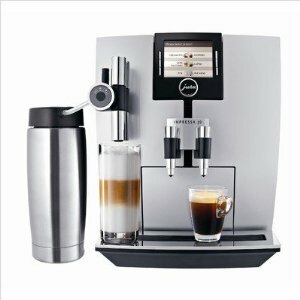 Be your own barista with the Lattissima Plus by DeLonghi. 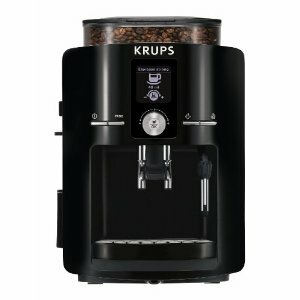 Krups EA82 Series is designed to provide optimal performance. 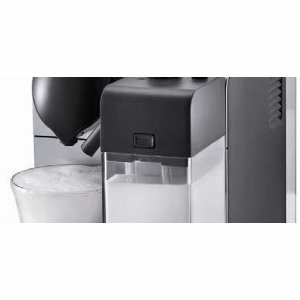 The DeLonghi Esclusivo Magnifica Super-Automatic Machine brews perfect coffee, espresso, latte, and cappuccino. Grind, Tamp, Brew and Clean in under 60 seconds..with a push of a button! 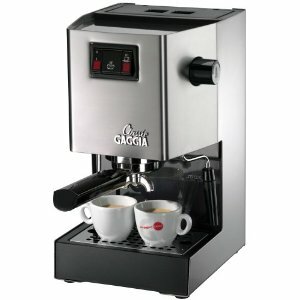 Make perfect espressos, cappuccinos, lattes and crema coffees..every time! 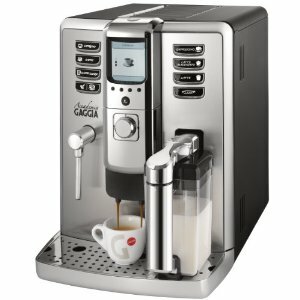 With its integrated conical burr grinder and dosing control, The Barista Express delivers the optimum path from espresso bean to thick crema in less than two minutes. Commercial features and performance, in a domestic foot print. 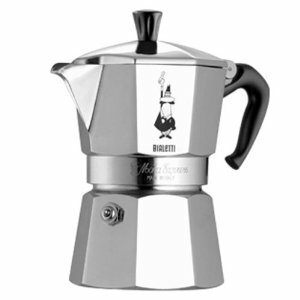 Espresso perfection requires precision temperature and pressure control, consistently, every time. 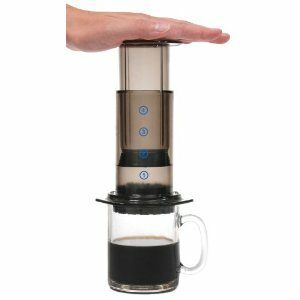 Serve up your own personalized coffee drink with a touch of your finger. It is that easy with Saeco’s Xelsis Digital ID fully automatic espresso machine. 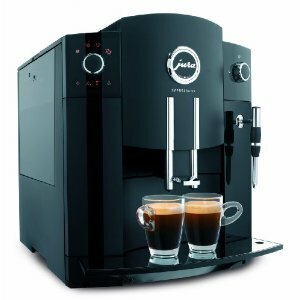 The ingenious operating concept couldn’t be easier or more self-explanatory; simply use the Rotary Selection to choose the specialty coffee you want, press the button, sit back and savor the taste.